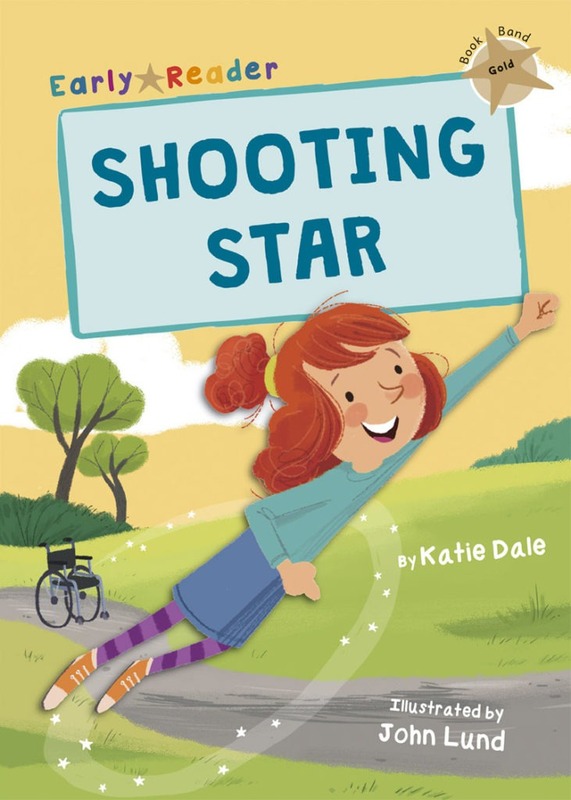 By day, Stella is a normal girl but by night… she’s Shooting Star! When a robber escapes from prison, little does Stella know that he will come to her school! Can Shooting Star save the day?